Many people in business, even some that are quite experienced, think that the logo is the brand. The truth is that there is far more to a brand than just the logo. 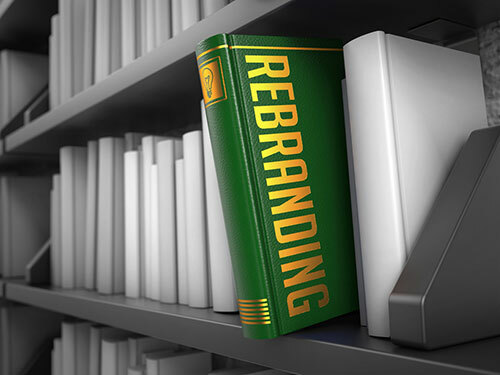 In this article we will take a look at 7 reasons that branding isn’t only about the logo. By the end of this piece you should have a better understanding of what a brand is and how you can make yours successful. 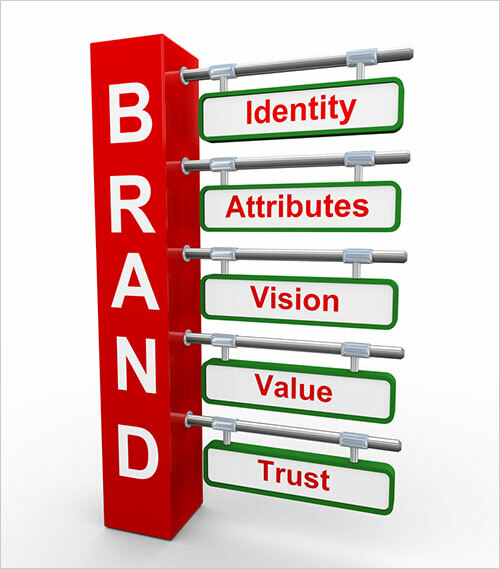 At the most fundamental level the brand is the story that the business tells and the perception of it. There can be literally hundreds of aspects to that story, and any one can become the crucial aspect of a brand. Think of it this way; when Lehman Bros went bust did the logo change? Did their brand image change? The brand story of Lehman Bros changed completely because their business died. Statistics suggest that 90% of US businesses are on social media. Increasingly consumers are going to social media to find out about products and services. 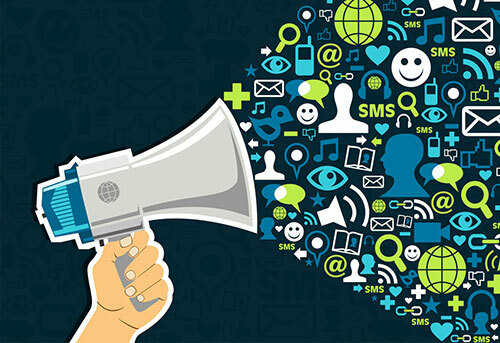 A critical part of a company’s brand these days is the voice that they use through social media. The tone, the style and the philosophy that all run as threads through social media have a massive impact on brand perception. Have you ever been given a business card by someone, popped it in your pocket, and then when you came to review cards later in the week saw that it was falling apart? Have you ever received a flyer through the post printed on thin, cheap paper? Even the paper that you choose for your business has an effect on brand perception. Make sure you choose a print company with expertise in printing, and that you choose good quality paper. A logo is simply a visual representation of the brand. It attempts to encapsulate what the brand is in an easy to remember image. When someone comes to make a decision between different companies they will often do so based on the brand. 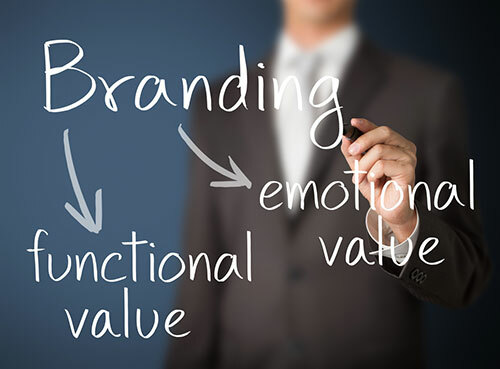 They won’t decide based on the logo, but rather the emotional response they have to the logo, which comes from their emotional perception of the brand. If they’ve had a bad experience with customer service with a certain company then the logo of that company will evoke a negative emotional response. 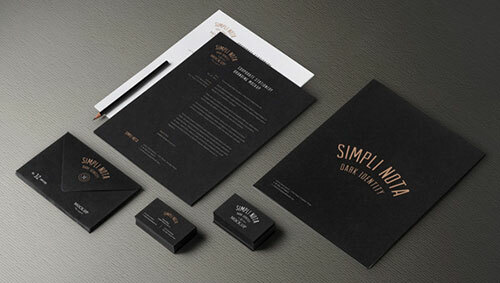 Here are few amazing Brand identity Projects for you. 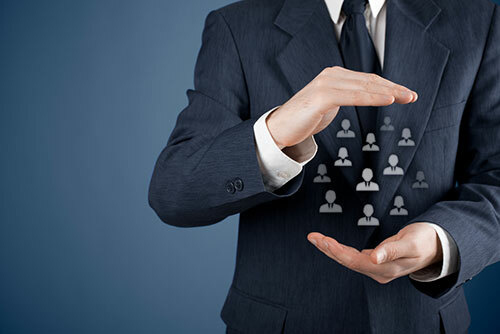 Your logo doesn’t describe who your people are or how they interact with your prospective customers. However, your people are your brand too. The way they look, the way they talk, what they say and what they do are all contributing to the perception people have of your company. 7. What About Brand Ambassadors? A brand is influenced by the companies and people with which it is aligned. The Gillette brand has been famous for spending a fortune getting top sports people to do advertising for its range of products. When Tiger Woods had his very public issues he was quickly dropped from brand advertising. This demonstrates how even people outside of the company can have a massive effect on brand image. Clearly, a brand is far more than the logo that portrays it.